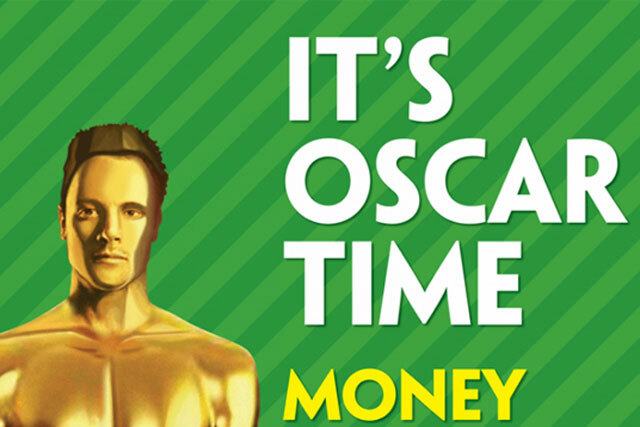 Paddy Power has again provoked controversy with the launch of a campaign guaranteeing to refund losing bets if South African athlete Oscar Pistorius is acquitted in his murder trial. The Paralympic superstar known as "Blade Runner", who is accused of murdering his girlfriend Reeva Steenkamp last year, goes on trial today in South Africa. Bookmaker Paddy Power had already caused controversy by accepting bets on the result of the trial, offering odds of 2/5 on a not guilty verdict. 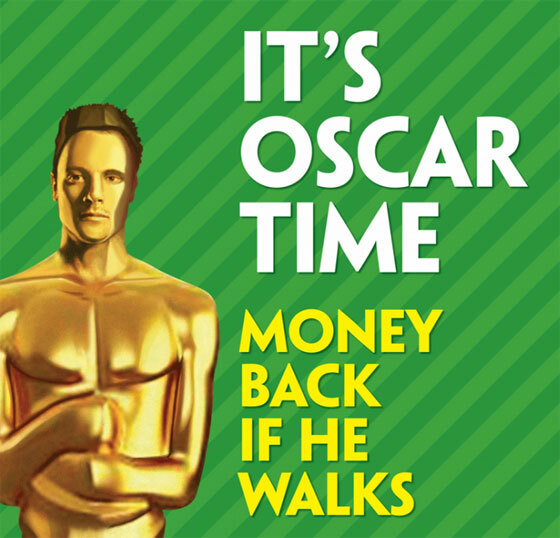 Now the brand has rolled out a print ad campaign showing Pistorius’ face superimposed on an Oscars statue, with the line "Money back if he walks". In a blog post, Paddy Power said: "With the eyes of the world on South Africa next week, savvy punters will be very keen for a courtroom flutter. Who can tell at this point what will unfold? But one thing’s for sure, trial verdicts don’t come much bigger than this." According to reports, the ad has already provoked complaints to the Advertising Standards Authority, and anti-domestic violence groups have urged Paddy Power to pull the campaign. It is the latest in a series of controversial stunts by the brand, including last year’s sponsorship of a basketball match in North Korea to celebrate the birthday of the country’s dictator Kim Jong-Un, which it pulled citing "changed circumstances".